I just adore this festive manicure, and I thought to share this easy idea with you for the upcoming holiday season. First, select the designs you’d like to use for your manicure. Decide how you would like to layer your wraps. Note, the bottom layer needs to be the “Mid” size while the top layer is the “Long” size tip. Here’s a quick explanation on the various sizes for French Tips. Apply the bottom tip completely. Then, apply the top tip directly over bottom tip. Finish the remainder of your manicure, and viola! You have a beautiful custom manicure! With Jamberry Nails numerous french tip designs, the combinations are limitless!! This is a great way to take advantage of the Buy 3 Get 1 FREE deal. Don’t worry, there is no party to host or attend to purchase. 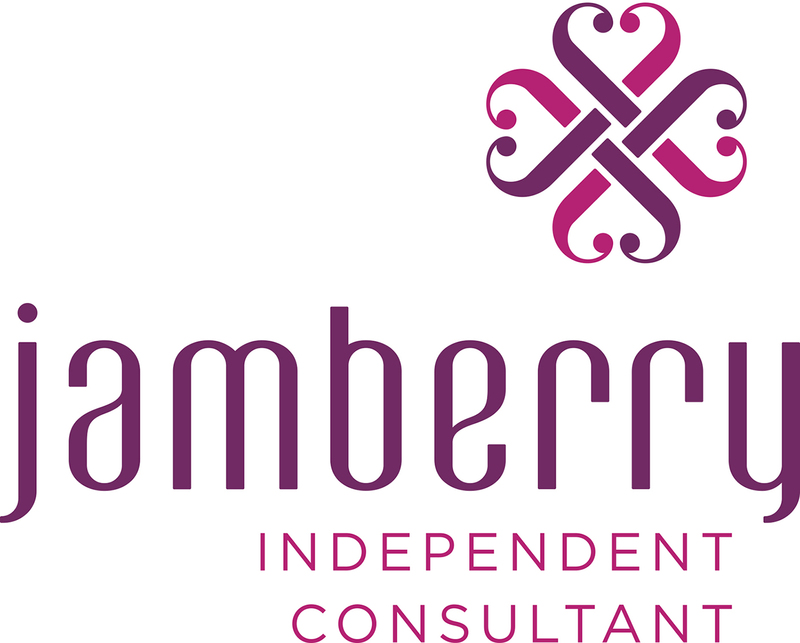 Just visit my website: http://adornedwithblessings.jamberrynail.net and order directly! Start shopping for your sister, BFF, daughter, teachers, favorite babysitter, etc… These make great stocking stuffers, and mail nicely in a greeting card without extra postage! !